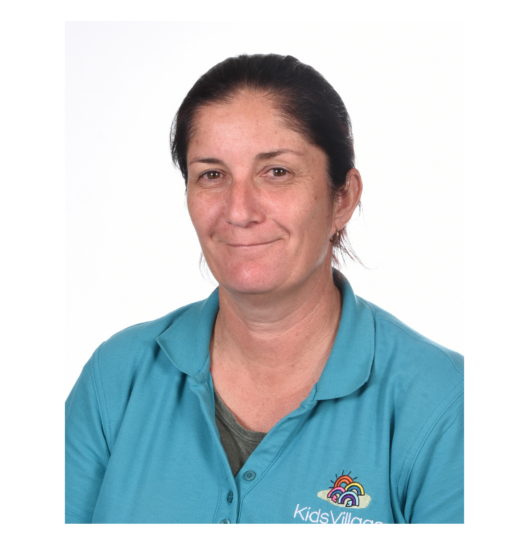 Jeanne has worked in the Child Care industry for many years and is focused creating a nurturing environment for the children to ensure that each child feels safe and supported whilst in Our centre. Jeanne encourages open communication between herself and all parents to ensure that the individual needs of each parent and child are met. 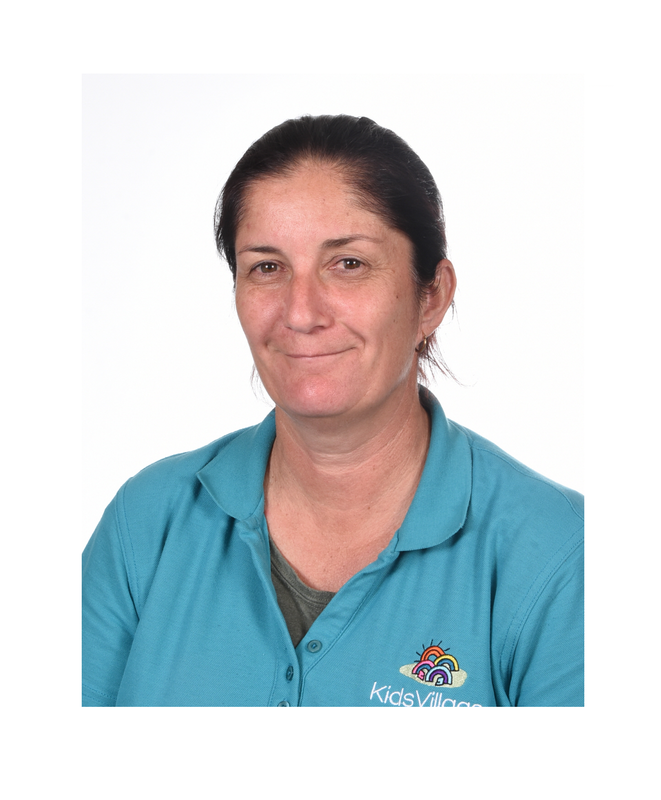 Jeanne is passionate about conservation and sustainability and is often inspired to teach and implement sustainability practices at our centre and to our children. 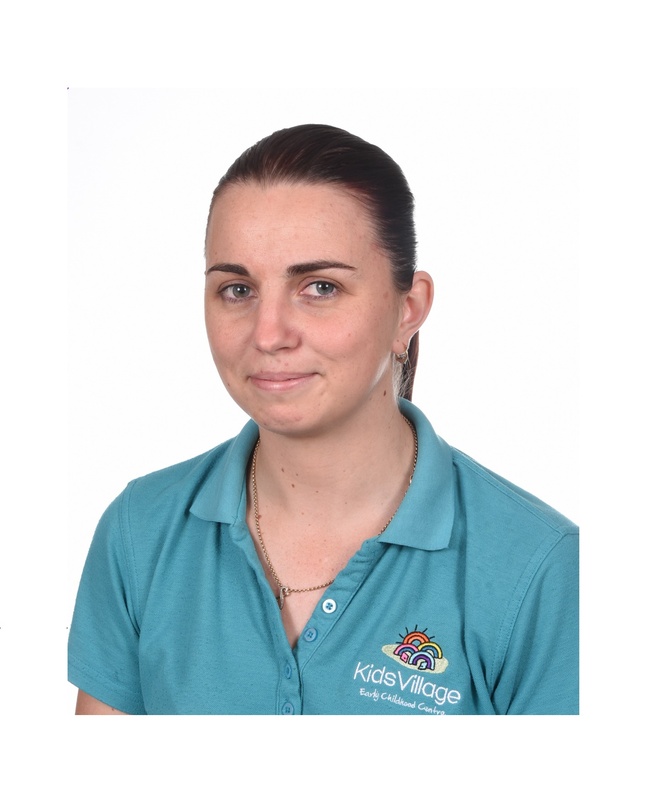 As well as being the Assistant Director at our centre, Cassandra also holds a Diploma in Early Education (Childcare). 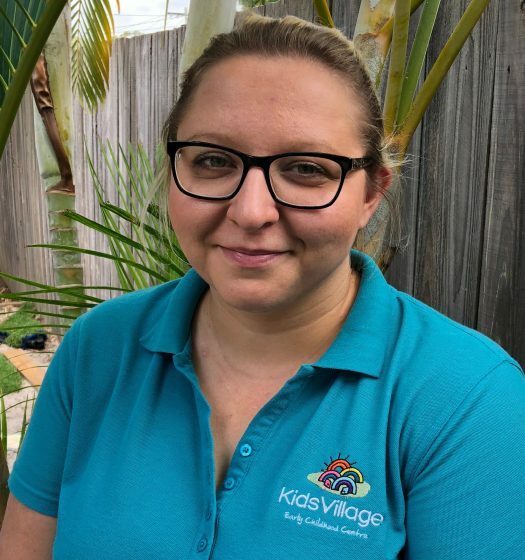 Cassandra has been with Kids Village ever since she started her career in Childcare. 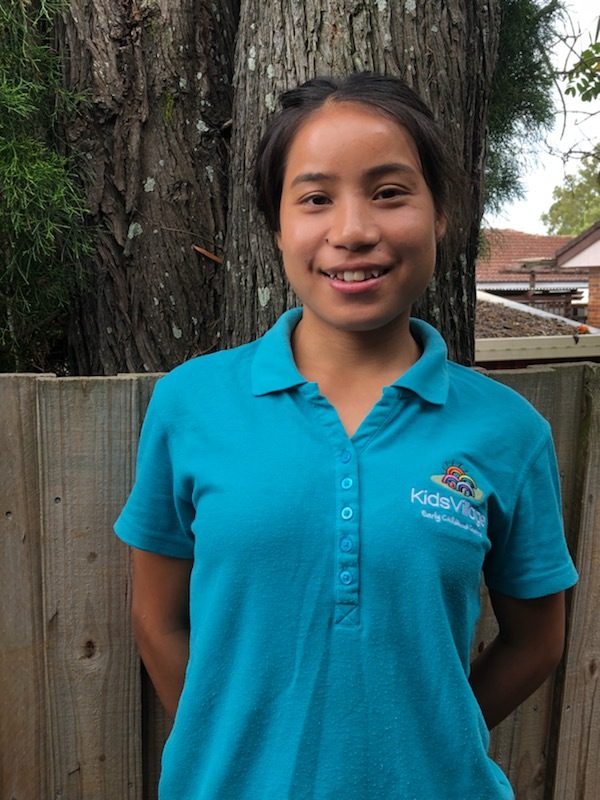 The children affectionately know Cassandra as ‘Miss Cass’ and she is always looking for new ways to make playtime more interactive and interesting. 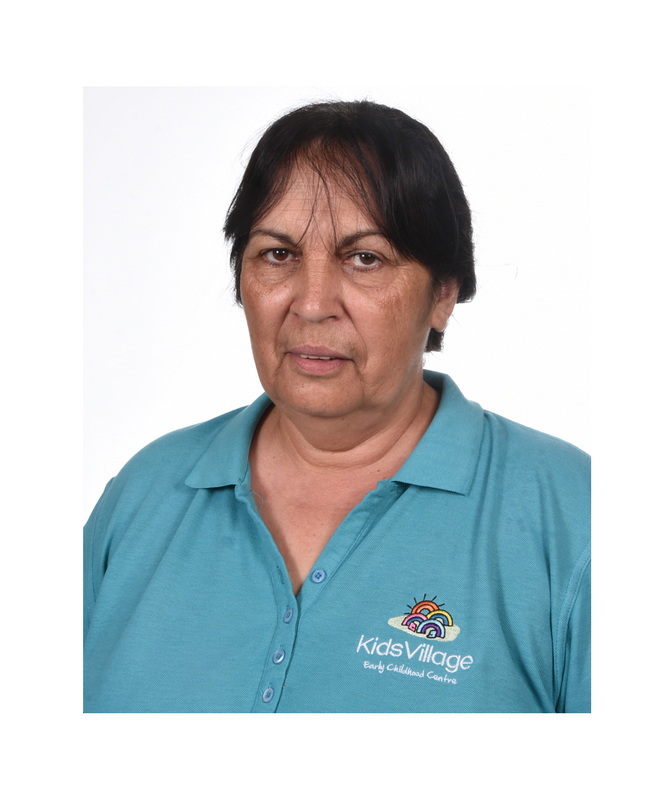 Magda is an Early Childhood Teacher and ensures that children who are about to start school have learned the skills needed to do well. 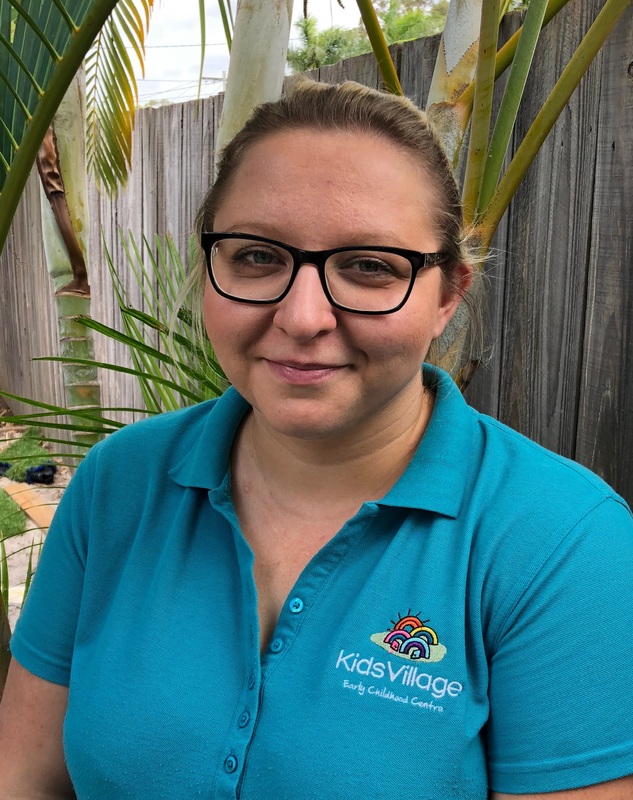 Magda is passionate about teaching the children foundations and skills that will help them not just through school but they can use for the rest of their lives. 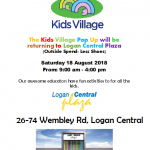 Magda’s passion for the well being of the children is reflected in the care that she takes in making sure that the children are having fun while learning the knowledge and skills that they will need to develop. 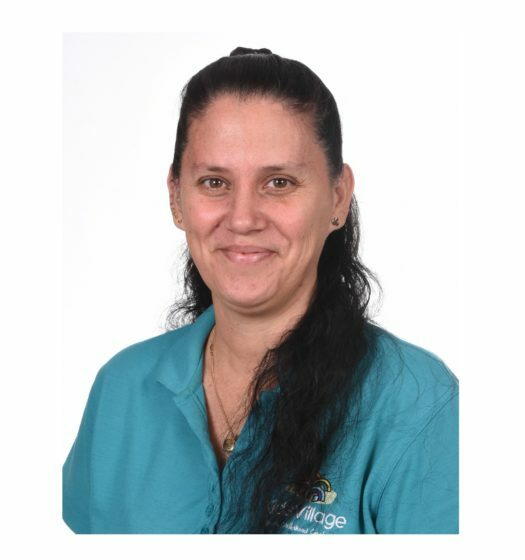 Priscilla holds a Diploma of Child Services and has worked with us since she began her career in the childcare industry. 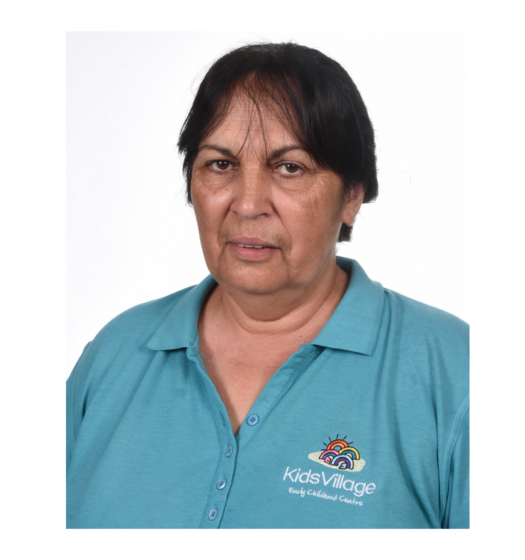 Priscilla’s aim is to create a fun, caring and educational environment for the kids at our centre. 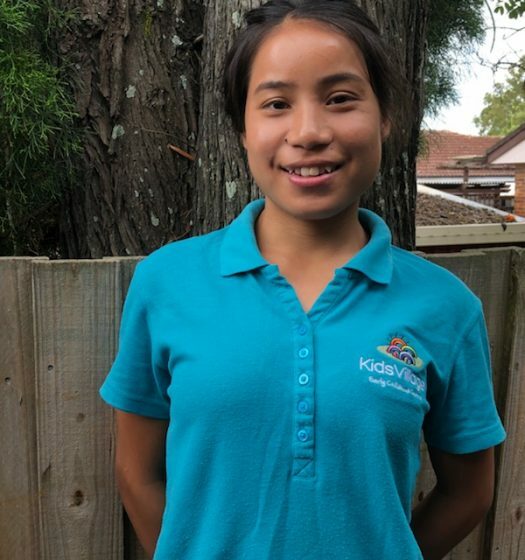 Priscilla is receptive to the individual needs of each children and their parents and is always happy to help. 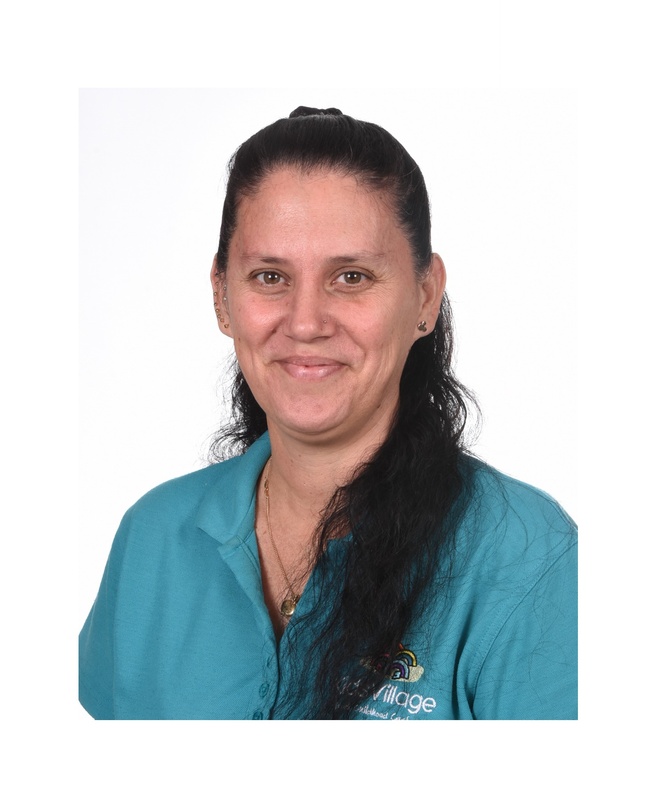 Julie is qualified with a Diploma of Early Education (Childcare) and has worked in the childcare industry for many years. Julie enjoys outdoor activities such as camping and hiking. 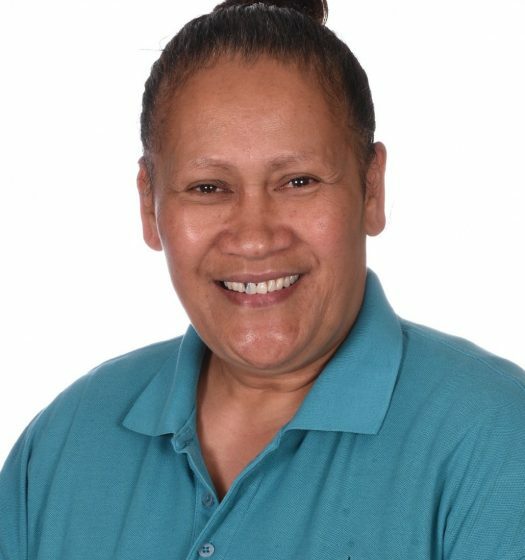 Our centre would not be the same without Julie’s bubbly personality and she has built great relationships with the parents of the children. 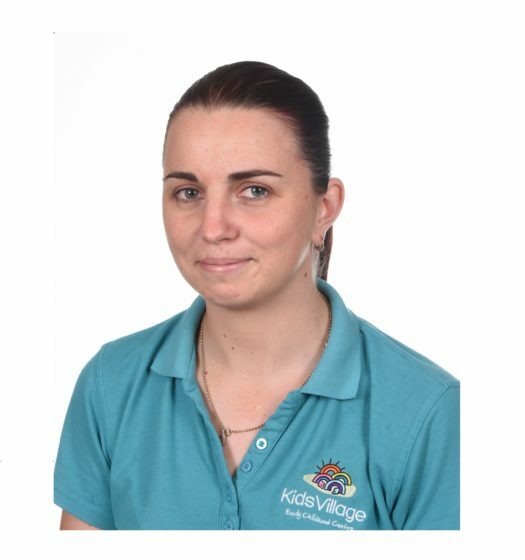 Nicole is one of our Group Leaders and has attained her Diploma of Early Education (Childcare). 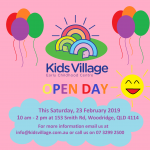 In addition to her years of experience in the childcare industry, Nicole is a mother herself and understands the concerns that parents have when leaving their children in other’s care. 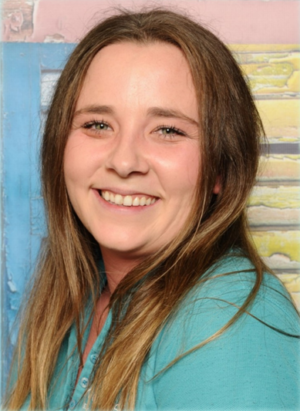 Nicole approaches her work as if she is the parents of each child and is dedicated to ensuring that each child receives the highest quality of care. 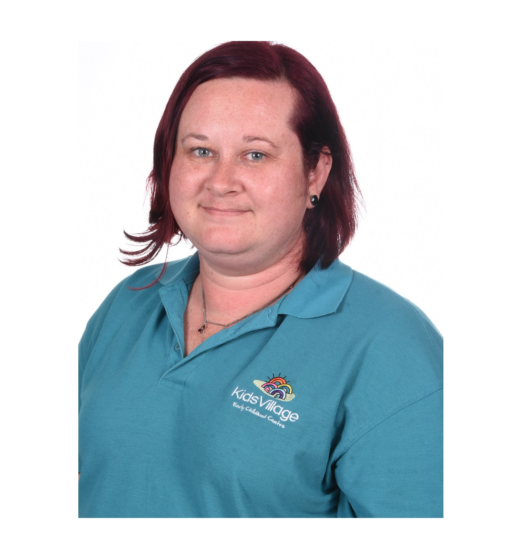 Christina is a Diploma qualified educator with years of experience in the industry. Christina’s passion for her work is reflected in the way that she interacts with the children. 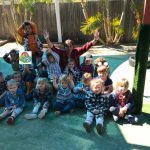 Christina pays very close attention to each child and always makes sure that they are having fun. 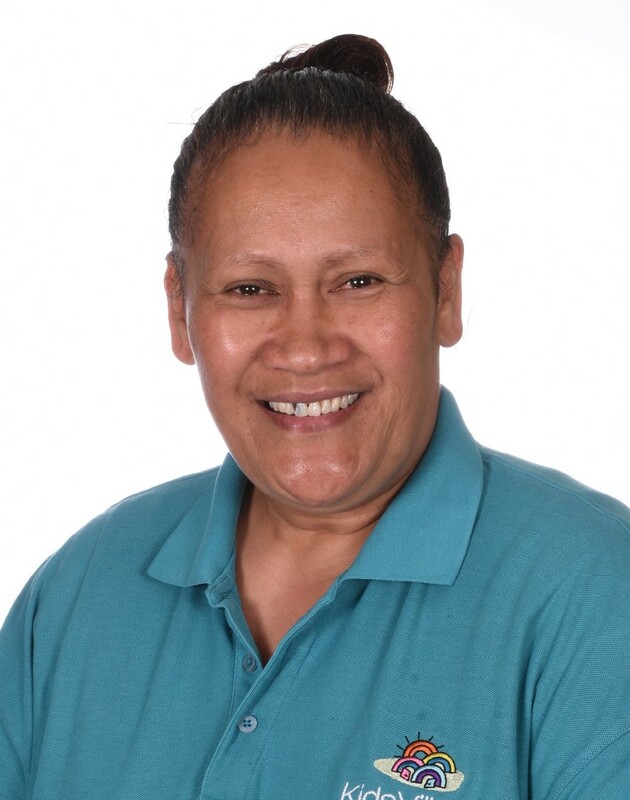 Ram is a currently studying to obtain her Diploma of Children’s Services. Since joining our team, Ram has become part of our family and is loved my children, staff and parents. Ram is enthusiastic, personable and passionate about childcare. 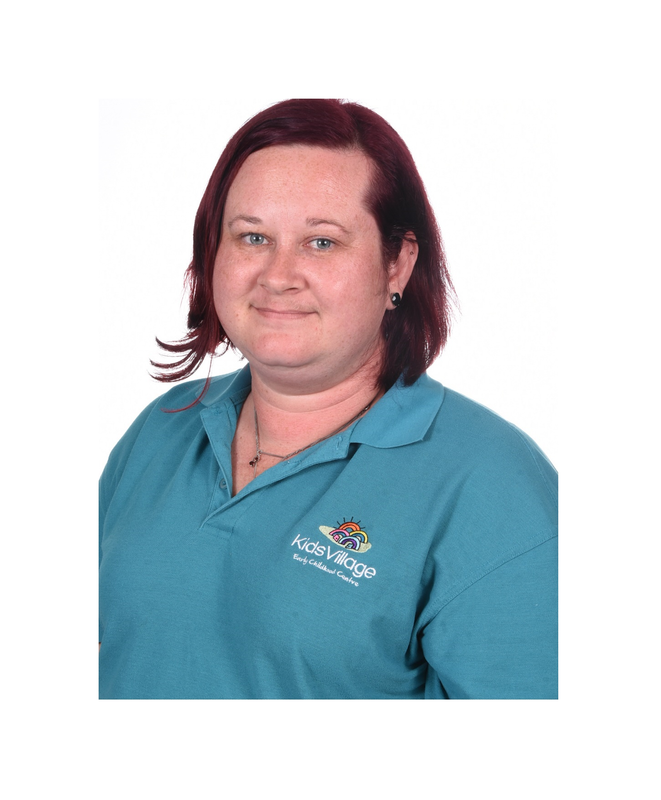 Mary has been with us from the start of her career in the childcare industry. Affectionately called ‘Miss Mary’, the children love spending time, learning, playing and story time with Mary.